Buro 24/7 Malaysia: We're still not over our #BuroGetaway. In this special edition of Buro City Guide on Bali, we give you a chockfull of info to get your island holiday off to a good start. You'll never be short of places to go for good eats, fun activities and cool knick-knacks shopping – watch our video for some of the highlights of our trip. Buro 24/7 Singapore: Some of the best music festivals in the world are actually not too far away from here. Don't believe us? Check out the top 10 music events in Asia that you can fly to for a gig or two. Best part is they're all lined-up for the second half of 2017, so there's still time for you to go satisfy your dancing soul. Buro 24/7 Malaysia: As we gear up for the FW2017 season in the beauty calendar, let us give you a sneak peek of what's coming to Sephora next. We picked out 10 of our favourite finds from the Sephora FW2017 press day to help you plan your beauty hauls in this short video. 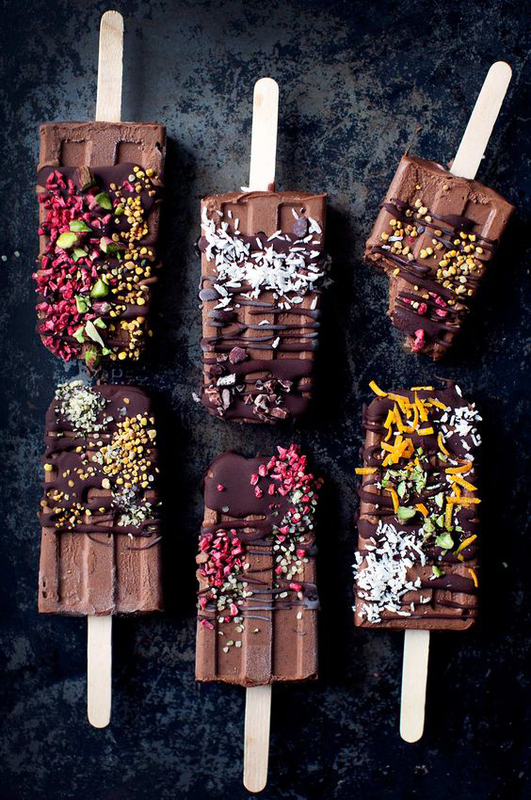 Buro 24/7 Australia: Who doesn't love chocolate right? In commemoration of World Chocolate Day, our team listed down seven reasons why this sweet treat can actually be considered a health food. Reason no.1 is good enough for us to indulge! 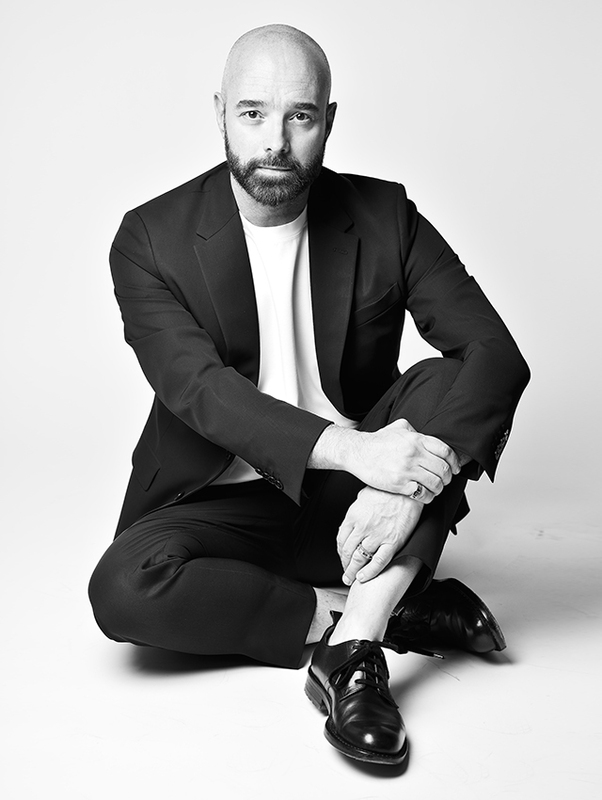 Buro 24/7 Middle East: Bertrand Guyon, the creative director of Schiaparelli talks to us about the history and vision of the brand in this exclusive interview. Since debuting in 1927, Schiaparelli has made a name for its haute couture design and lasting legacy of 90 years.